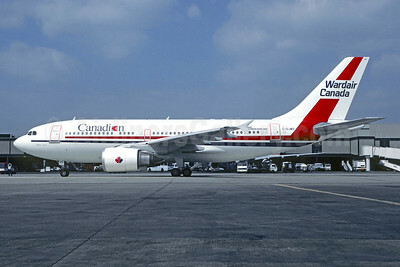 (formerly Pacific Western Airlines and Canadian Pacific Air Lines) (CP/CDN) (Calgary) 1987 - 2000. Photos. Framable Color Prints and Posters. Digital Sharp Images. Aviation Gifts. Slide Shows. 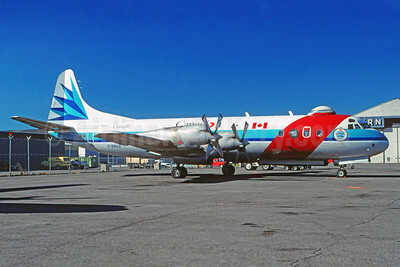 Canadian Airlines International-Canada Lockheed 188C Electra C-GNDZ (msn 1111) (Nordair colors) YUL (Pierre Langlois). Image: 920952. Canadian Airlines International - Wardair Canada Airbus A310-304 C-GJWD (msn 475) (Wardair colors) LGW (Christian Volpati Collection). Image: 946115. 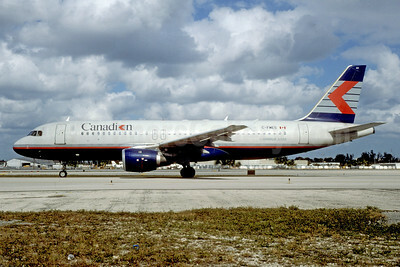 Canadian Airlines International Airbus A320-211 C-FMES (msn 305) MIA (Bruce Drum). Image: 103077. 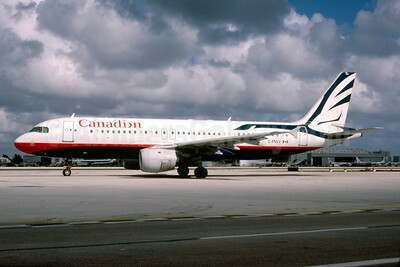 Canadian Airlines International Airbus A320-211 C-FNVV (msn 404) MIA (Bruce Drum). Image: 103078. 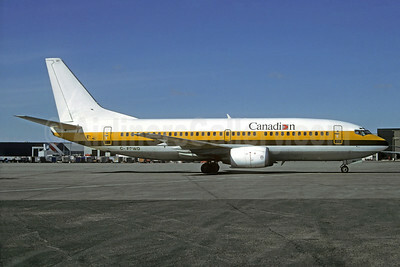 Canadian Airlines International Boeing 737-3Y0 C-FPWD (msn 23495) (Monarch colors) YVR (Christian Volpati Collection). Image: 936101. 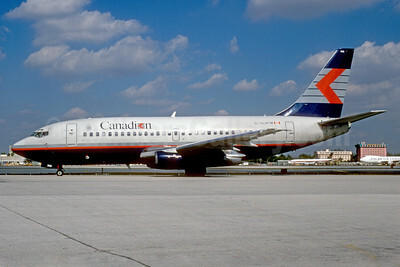 Canadian Airlines International Boeing 737-275 C-GJPW (msn 21713) LAX (Bruce Drum). Image: 103074. 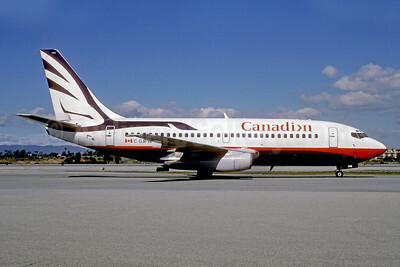 Canadian Airlines International Boeing 737-275 C-GJPW (msn 21713) MIA (Bruce Drum). Image: 103073. 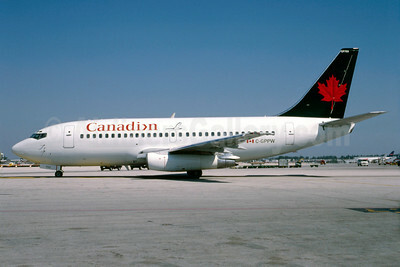 Canadian Airlines International Boeing 737-275 C-GPPW (msn 22264) (Air Canada colors) MIA (Bruce Drum). Image: 103075. 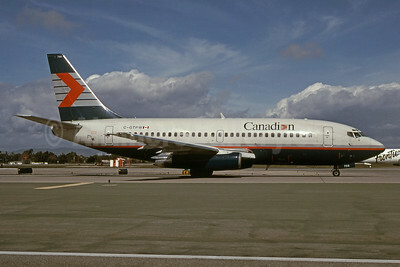 Canadian Airlines International Boeing 737-275 C-GTPW (msn 22807) LAX (Bruce Drum). Image: 101894. 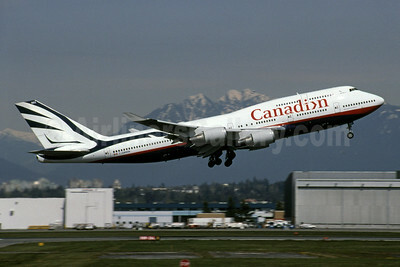 Canadian Airlines International Boeing 747-4F6 C-FGHZ (msn 27827) YYZ (TMK Photography). Image: 920259. 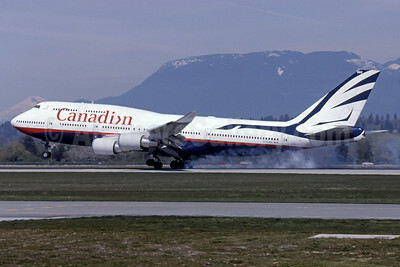 Canadian Airlines International Boeing 747-475 C-FBCA (msn 25422) YVR (Bruce Drum Collection). Image: 944803. 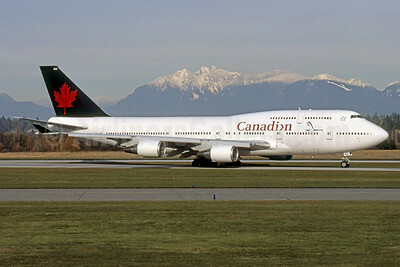 Canadian Airlines International Boeing 747-475 C-FCRA (msn 24895) (Air Canada colors) YVR (Rob Rindt). Image: 925508. 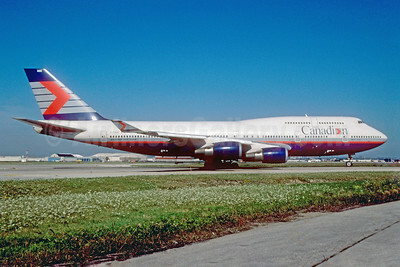 Canadian Airlines International Boeing 747-475 C-FCRA (msn 24895) YVR (Rob Rindt Collection). Image: 936100. 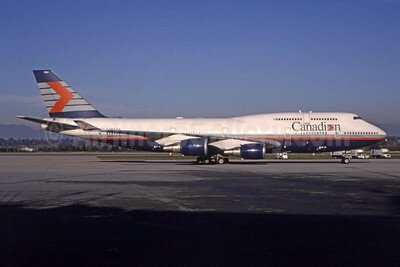 Named "F. R. "Russ" Baker"
Canadian Airlines International Boeing 747-475 C-FCRA (msn 24895) YYZ (TMK Photography). Image: 939242. 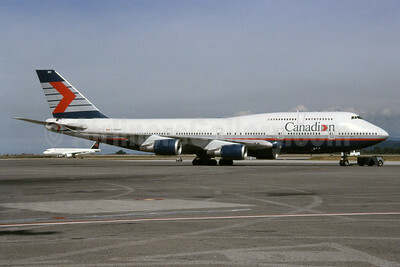 Canadian Airlines International Boeing 747-475 C-GMWW (msn 24883) YVR (Rob Rindt). Image: 923315. 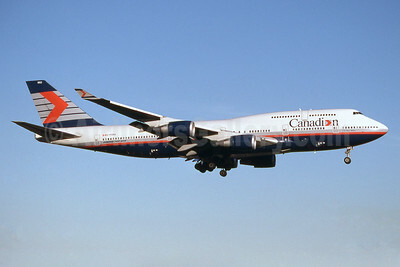 Canadian Airlines International Boeing 747-475 C-GMWW (msn 24883) YVR (Rob Rindt). Image: 936102. 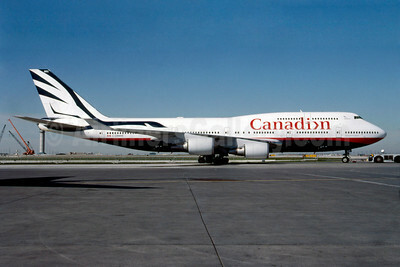 Canadian Airlines International Boeing 747-475 C-GMWW (msn 24883) YYZ (TMK Photography). Image: 920258. 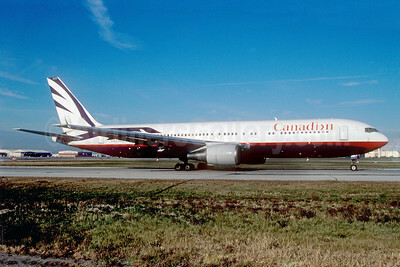 Canadian Airlines International Boeing 767-38E ER C-GBZR (msn 25404) YYZ (TMK Photography). Image: 920262. 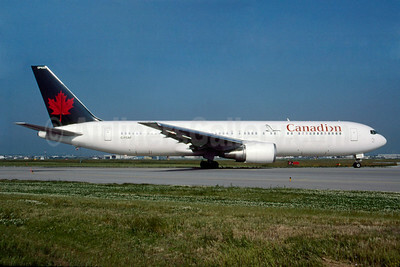 Canadian Airlines International Boeing 767-375 ER C-FCAF (msn 24084) (Air Canada colors) YYZ (TMK Photography). Image: 920260. 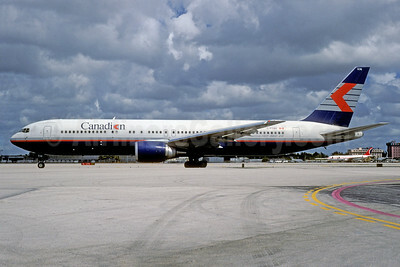 Canadian Airlines International Boeing 767-375 ER C-FCAU (msn 24087) MIA (Bruce Drum). Image: 103076. 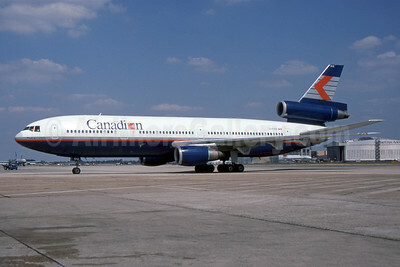 Canadian Airlines International McDonnell Douglas DC-10-30 C-FCRD (msn 47889) LHR (SPA). Image: 942384. 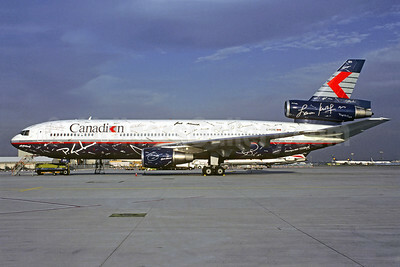 Canadian Airlines International McDonnell Douglas DC-10-30 C-FCRE (msn 47868) (Signatures) (Christian Volpati Collection). Image: 920949. 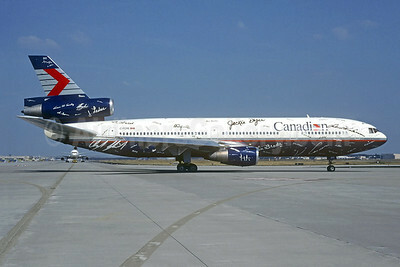 Canadian Airlines International McDonnell Douglas DC-10-30 C-FCRE (msn 47868) (Signatures) FRA (Jacques Guillem Collection). Image: 942385. 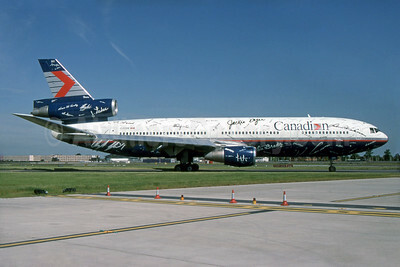 Canadian Airlines International McDonnell Douglas DC-10-30 C-FCRE (msn 47868) (Signatures) LHR (SPA). Image: 930608.